It’s wise to know beforehand the right thing to do if you ever get involved in a car accident to protect your legal and health position. 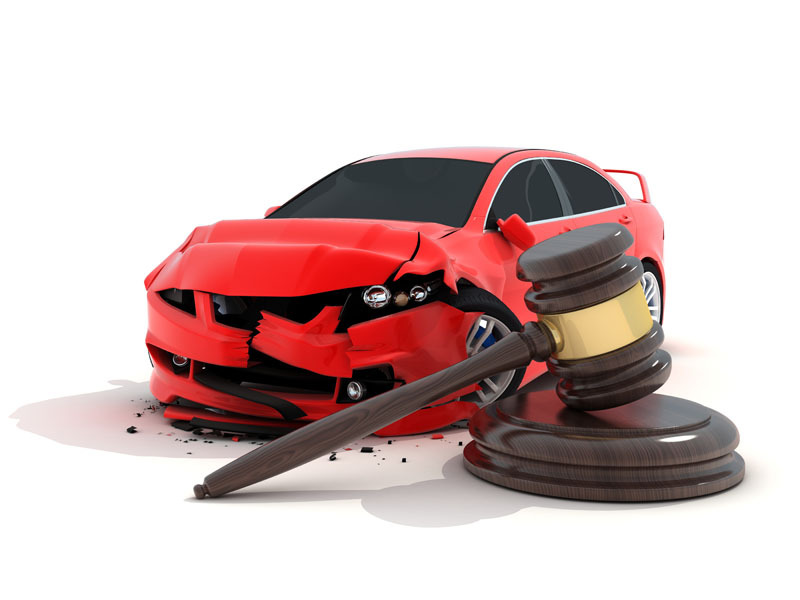 Nearly all instances of vehicle accidents require you to call the law enforcement officers immediately. The only exception is if the incident is minor with no property damage and no one got injured. Otherwise, it is always good to call 911. If you have been involved in a crash, first take a moment to get your bearing. Are you alright or you are injured? If there were passengers in your vehicle, is there anyone injured? Is the other driver and the passengers (if any) injured? If someone suffered injuries, calm down and contact an emergency operator or tell one of the passengers to call an ambulance. Sometimes, you can get injured and you are not aware. This might be because of a post-crash adrenaline rush. Though you may not have a true understanding of any injuries you suffered, certainly not how you are likely to feel a couple of days later. It’s recommended to call the police and tell them that you are not sure of how you feel. Most often, they will call the EMTs. Whether you suffered minor or severe injuries, go to the emergency room and report all the injuries to the doctor. In case you feel pain a few days later, visit your doctor and explain everything about the accident. It’s also recommended to contact a reputable personal injury attorney for legal advice. The law enforcement officers who responded to the emergency call will fill out a vehicle accident report. Note that you are entitled to a copy of this report once the police files it. The police will also get the information on all the drivers involved in the crash, their insurance provider details, their addresses, and other details about how the accident occurred. These are some of the details you need if you intend to file a personal injury claim. If you decide to talk to the other driver before the police officers arrive, focus on finding whether or not they are injured. Don’t admit fault for the crash because you may not be at fault. Avoid all conversations about who was at fault. You should discuss these details with your attorney not the other driver. Otherwise, everyone might believe that you are at fault because you admitted it. Sometimes, the other driver might ask you not to call the police especially if they know it was their fault that the accident happened. Just ignore the driver and make the call. In some cases, some drivers offer to exchange the vehicle insurance details and personal information if no one was injured. But later, when the insurance service providers get involved, they might attempt to make a case that their client wasn’t at fault. Calling the police immediately after a crash could save you from situations like these. What Must be included in the International Accident Report?